Action packed and exhilarating! 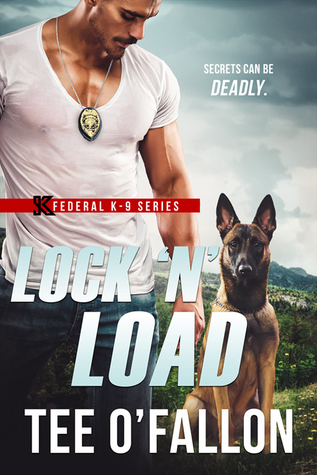 With the start of a brand new Federal K-9 series, Tee O’Fallon quickly draws us into the heart of a case that will keep us on our toes throughout. 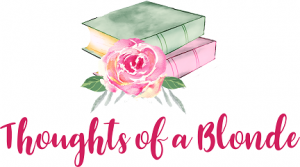 We meet the hero and heroine who quickly catch our attention, plus meet an extended group of friends who I can only assume will be the stars of books going forward. There’s a fun camaraderie among them all that makes them a great edition to the book. The plot was well developed with a lot of action and suspense. CIA analyst Trista Gold knows computers like the back of her hand, but people … yeah, people have always been awkward for her. Her job with the CIA brings her biggest passion to life as day in and day out she cracks code and passes along invaluable information regarding national security. She never thought her latest bit of intel would change her life so drastically! CIA K-9 officer Matt Connors happens to be on check-point duty one day and meets Trista. She might think she’s socially awkward, but to him, she’s adorable. Luckily he still has her on his mind later than night when danger comes knocking! When two attempts are made on her life in a short amount of time and Matt rescues her from both, he decides he’s not leaving her side until he finds out who’s after her … and why!